Remington Ammunition is one of the oldest manufacturers of ammunition in the world. Remington is considered a leader in the ammo manufacturing world with their fine components and innovative techniques. As a trusted and distinguished manufacturer, Remington offers hunting, competition, tactical and self-defense lines of ammunition for every situation and every need. 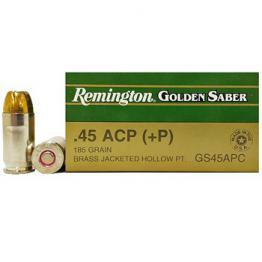 For more information: Remington Ammunition Homepage.